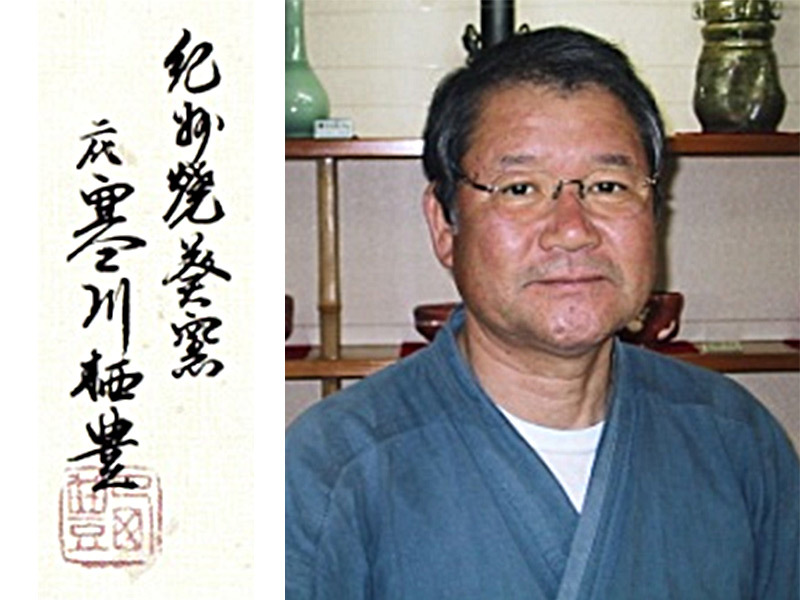 Seihou Samukawa | pottery workshop "Aoi-gama"
Seiho’s son, also called Seiho, has dedicated his life to pottery art since he was 19 years old. 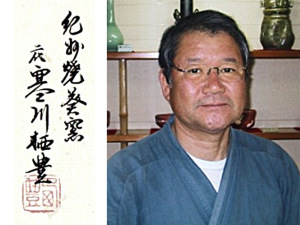 He has sought to continue the work of developing and perfecting Kishu ware and Nachiguro-Yu which his father had revived a generation earlier. 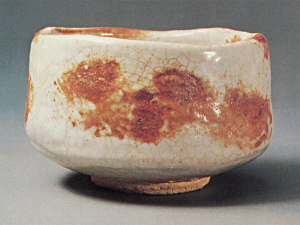 He has been seeking to create unique works of art whilst keeping true to Japanese tradition. 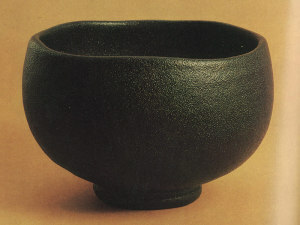 Seiho studied pottery techniques under Mr. Sozan Sawada, a well-known potter. 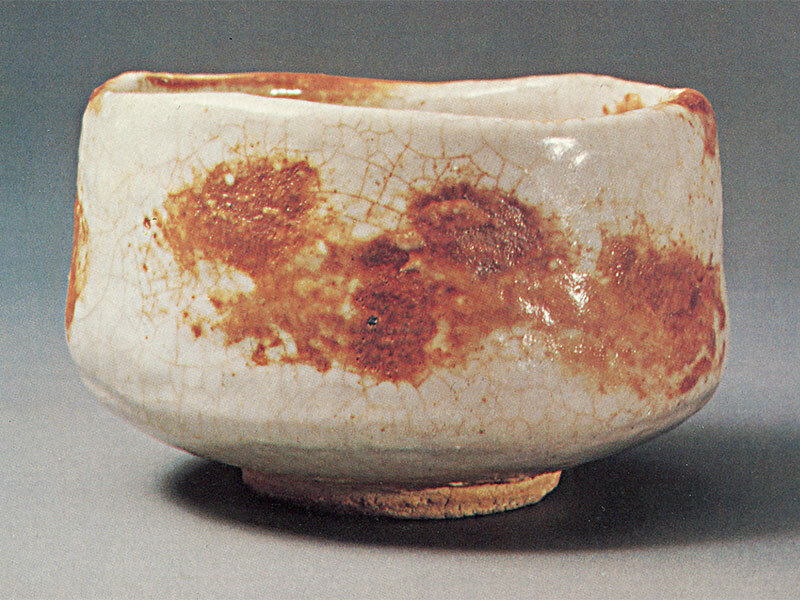 In 1932, he opened his first pottery atelier at Koyaguchi-Odawara in Wakayama Prefecture after working for 5 years as a chief manager at Aichi Prefectural Institute of Ceramic Industry. 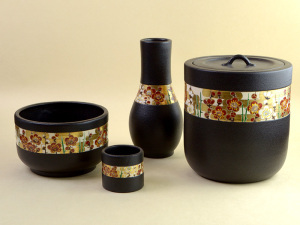 While struggling in the chaos and poverty after World War II, Seiho strove to research different types of glaze and finally succeeded in producing the new glaze, Nachiguro-Yu, in 1956. 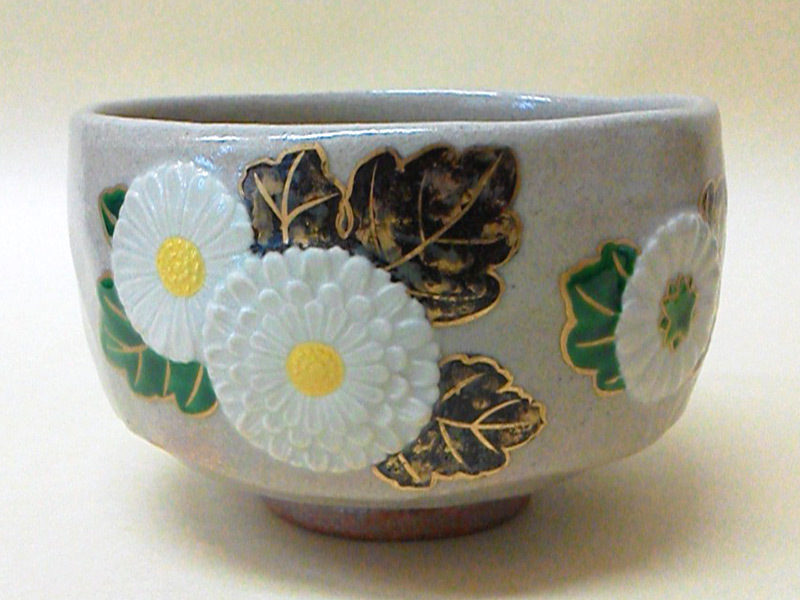 In 1962 he presented a tea bowl for serving powdered green tea to Their Majesties the Emperor and Empress Showa when they made a visit to Nanki Shirahama. 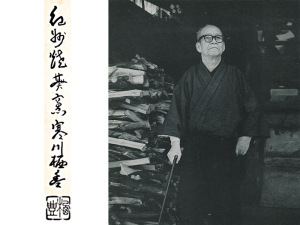 In 1970, he was accredited as a Person of Cultural Merit by the Japanese Agency for Cultural Affairs. 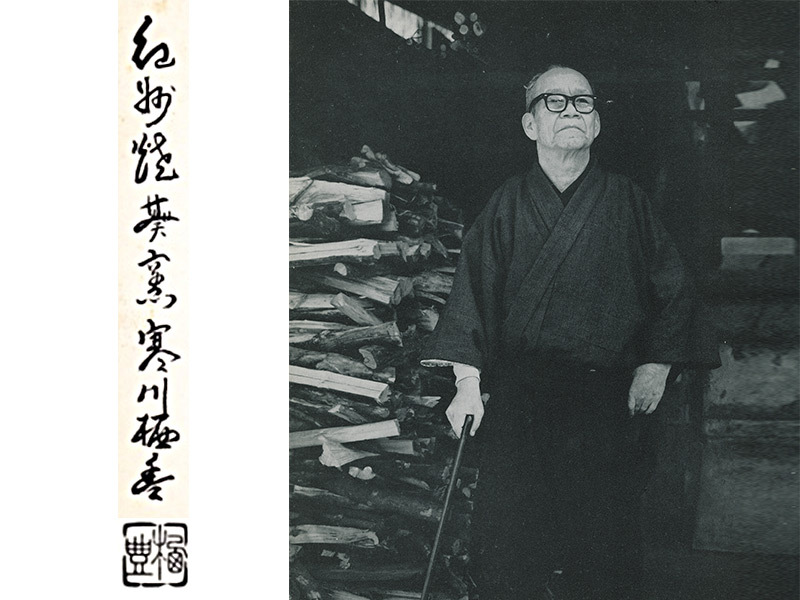 In 1975, in the year he died, he received the Order of the Sacred Treasure, Gold and Silver Rays.